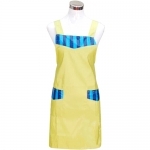 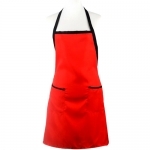 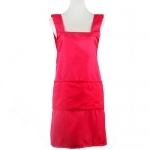 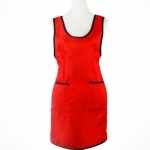 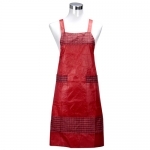 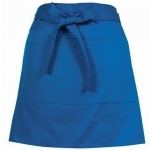 Advertising apron: is a kind of promotional product that widely used in shopping malls, or supermarkets. 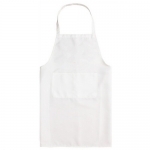 The merchants always print their logo on aprons, they can be used for the promotion of food, woman's products or household goods. 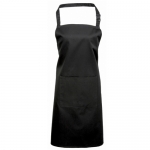 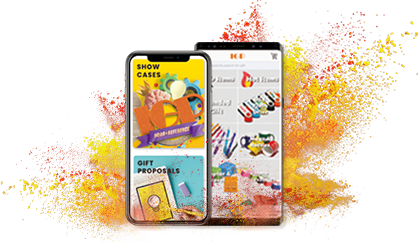 IGP selects high-quality material for kitchen wares, they are secure and Eco friendly.